This is an adorable, expanded cape cod on a great street! Set in Arlington Central School District, this home has 2 bedrooms, 1 bathroom, hardwood floors, spacious rooms. The home utilizes a well and a septic system but has water / sewage hookup at the street. 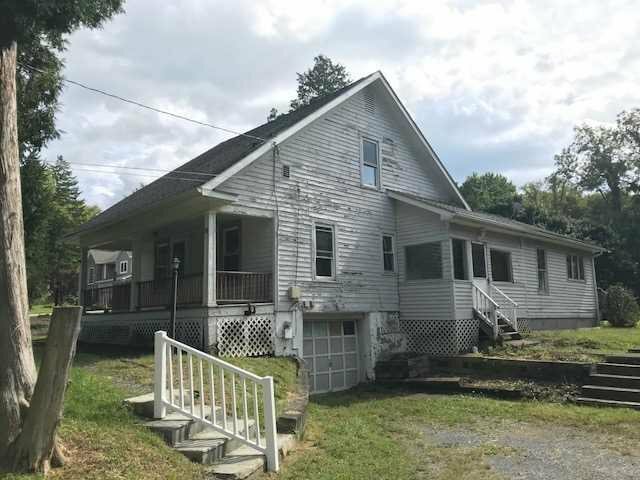 This home is in need of a little TLC but has so much potential! Priced to sell, this home will not be on the market for long!